Every now and then, there are so many new TV series that lands on our screen but only some have the potential to make the audience crazy about them, though, Game of Thrones (GoT) is no-doubt the most successful TV show till now and has received applauds from all over the world. It has strong story-line and various intriguing characters which takes the viewers into their world. The amazing cinematography, chilling twist and turns, emotional flow of the story and outstanding action sequences, holds the nerve of the viewers. In every aspect the grip is never lost from the show. But very soon GoT is going to end, only 2 seasons are left and that too are going to be very short as compared to other seasons. Now this is saddening for the GoT lovers, but it’s not like that there are no other amazing TV shows which are as amazing as GoT is. Obviously the plot and theme is different from that of GoT, but they have a gripping story-line, amazing performances, stomach aching comedy scenes, nerve holding suspense and mind-blowing climax. Some the TV shows are just comedy drama unlike GoT or others which are thriller, action, fantasy or crime based, but even these laughter based TV shows are worth watching for. Here is the list of 8 must watch TV series apart from GoT that can blow your mind and leave you speechless. Breaking Bad is a American crime drama TV series created and produced by Vince Gilligan. It is widely regarded as one of the greatest TV series of all time. 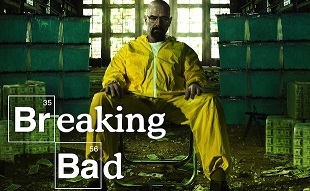 It is a story of high school chemistry teacher “Walter White” who is diagnosed with Lung Cancer. To secure his family’s financial future before dying, he gets into a life of crime and start producing and selling crystalline methamphetamine together with his former student Jesse Pinkman. The outstanding thriller and crime sequences of the show will blow your mind. It has 5 seasons, but the grip from the story is never lost till the finale. By the time the series finale aired, the series was among the most-watched cable shows on American television. Sherlock is a crime drama TV series based on Sherlock Holmes detective stories. Dr. Watson, a former army doctor, comes to London and lands up sharing a flat with Sherlock Holmes, who is an aberrant individual with an exceptional competence for solving cases. 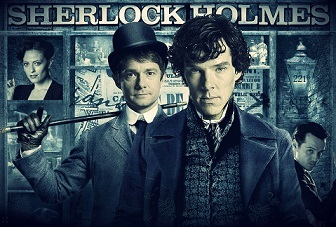 The complete show is full of humor, mind-boggling deductions by Sherlock Holmes and amazing laughter punches in between the serious crime situations. The outstanding performance of Benedict Cumberbatch as Sherlock Holmes raises the level of show and makes it a must watch series for everyone. The Bing Bang Theory is an American television sitcom (situation comedy) also abbreviated to TBBT or BBT. 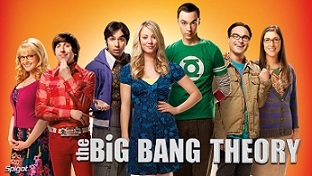 The show focuses on 5 characters living in California: Leonard Hofstadter and Sheldon Cooper, both physicists; Penny, a waitress; aerospace engineer Howard Wolowitz and astrophysicist Rajesh Koothrappali. House of Cards is an American political drama web TV series created by Beau Willimon. 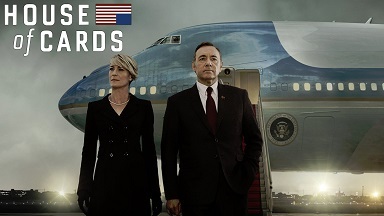 It is the story of Frank Underwood (Kevin Spacey) who is a Democrat appointed as the Secretary of the State. Along with his wife, he plans to seek revenge from the people who betrayed him while successfully rising to supremacy. Prison Break is an American television serial drama created by Paul Scheuring. The series is about the two brothers. The elder brother is sentenced to death for the crime he didn’t commit, the younger brother who is an engineer, sets himself inside the prison and plans to help his brother escape the prison and clear his name. Narcos is an American crime web television series about the story of Colombian kingpin Pablo Escobar. The story is all about the rise and fall of Pablo Escobar and how the Drug Enforcemnet Agency agents sets the plot to hunt him. 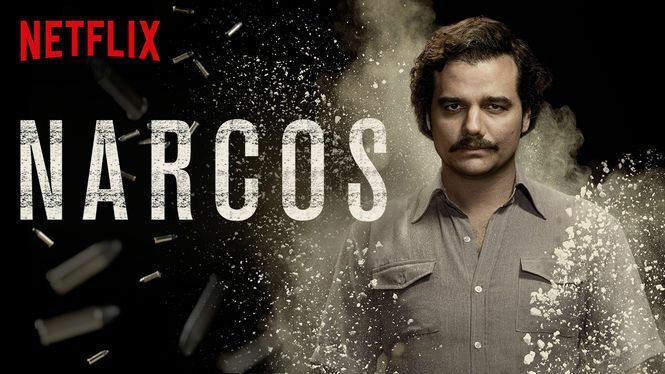 The role of Escobar, played by the Brazilian actor Wagner Moura is commendable and surely a must watch. 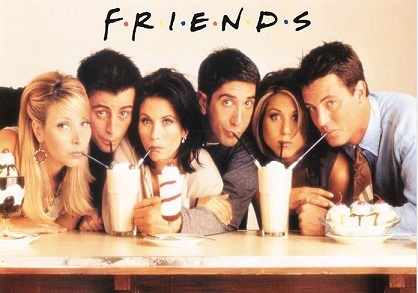 Friends is an American television sitcom just like BBT which focuses on the lives of six young friends living in Manhattan. These friends are careless, adventurous, humorous and makes each others lives troublesome and happening. The series is no-doubt a must watch for everyone who loves the concept of friendship and the one who doesn’t then they will surely start loving it after watching this series. Westworld is an American series, based on science fiction. It is a thriller television series created by Jonathan Nolan and Lisa Joy for HBO. 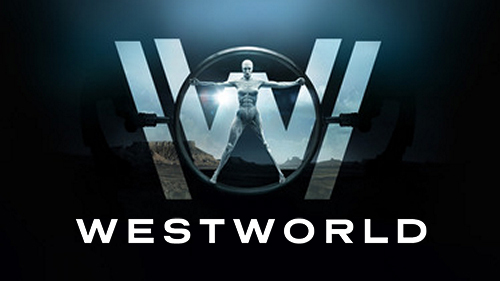 The story takes place in the fictional Westworld, a technological advanced, amusement park populated by android dubbed “hosts”. Westworld ranks as the most-watched first season of an HBO original series ever. Westworld has already received applauds from the critics, with particular praise for the visuals, story and acting.